Nitro Concepts is proud to announce the addition of the S300 Urban Camo to their range equipped with a digital camouflage pattern evoking a full military aesthetic. 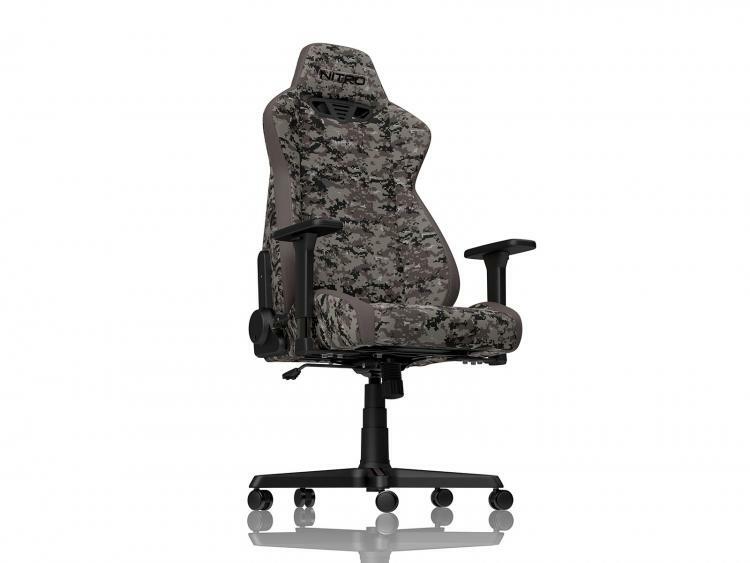 Inspired by the recently popular range of battleground games, It's perfect for gamers who want that authentic look but with the added comfort of both lumbar support and adjustable headrest. The S300 cushions are shaped using a breathable cold foam providing gamers with a premium, fully adjustable and removable accessory for both neck and lower back. This added lumbar support works to relieve the strain associated with high intensity games like PUGB and Fortnite, where high stress levels lead to gaming positions which could discomfort and inevitably reduce gaming performance. 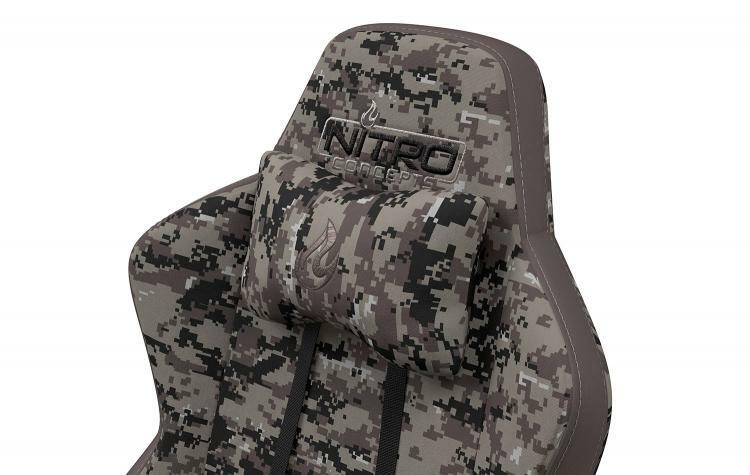 The lumbar support and cushion are both attached via an elasticated strap and easily removed via the rear clips, they also come embroidered with the Nitro Concepts logo. S300 Urban Camo Edition is available to pre-order at Overclockers UK.